We’re back with No. 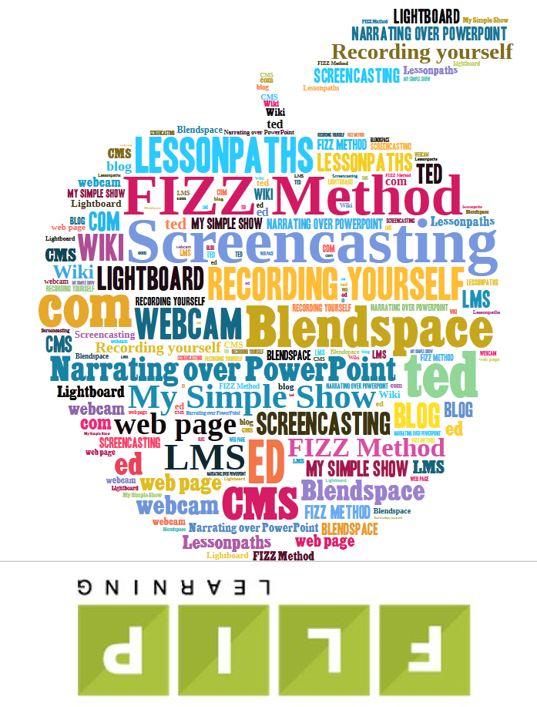 8 in our series on tools and techniques for creating learning content for the flipped or blended learning classroom. Today we take a little bit a left turn, so to speak. After examining these 7 prior approaches, it felt like a good time to shake it up and get a different perspective. 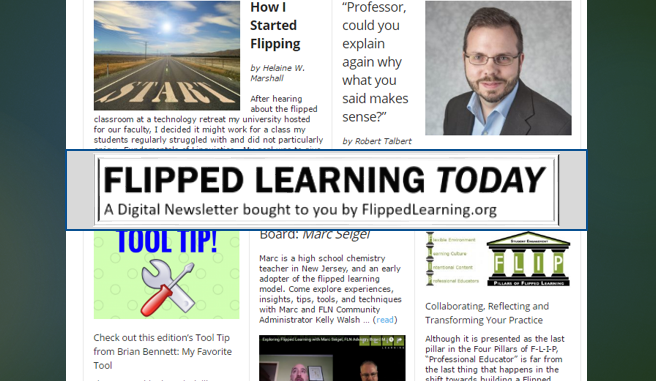 Back in 2014, I first met Dr. Helaine Marshall* and wrote this article about her work: “Flipping the Online Classroom – One Professor’s Unique Approach“. After experiencing some success with flipping a traditional face-to-face course, she decided to “flip” her online course and was using the powerful Adobe Connect platform to conduct synchronous class sessions online with her students. 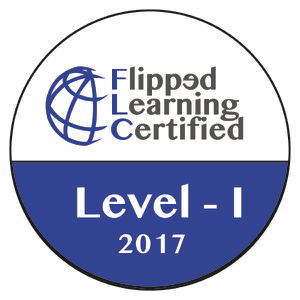 The successes she experienced with her flipped on-campus courses encouraged Dr. Marshall to try flipping an online course. She had some hard data showing that students had achieved better grades, and she knew she had been able to get into more challenging topics and deeper learning. She was already leveraging Adobe Connect and its rich digital environment to facilitate flipped teaching and learning for her on-campus classes, and wanted to use it to flip online versions of her Graduate TESOL (Teaching English to Speakers of Other Languages) courses. The Adobe Connect software provided an ideal platform for both the delivery of content and the synchronous sessions that Dr. Marshall incorporates in her flipped online delivery modalities. This strikes me as a particularly original but decidedly logical part of what it can mean to ‘flip’ an online course. 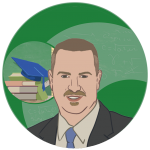 Most online course offerings are still predominantly asynchronous. 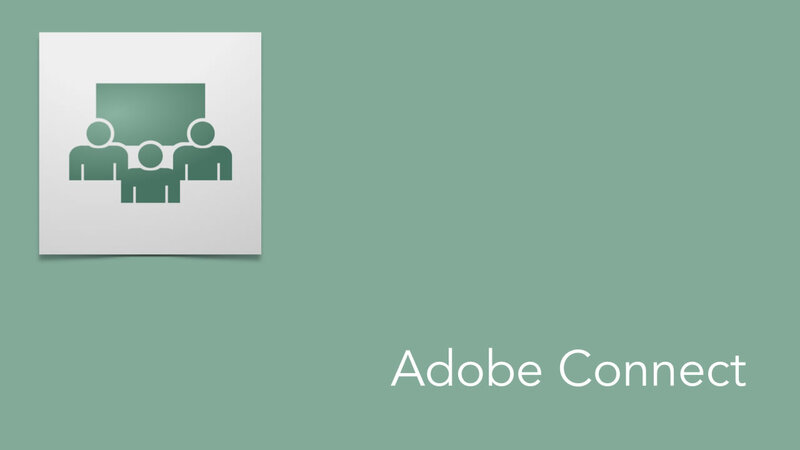 Dr. Marshall chose to employ Adobe Connect to create a robust set of weekly synchronous working sessions, and a truly dynamic digital classroom. By having regular synchronous sessions in the Adobe Connect online classroom environment, the class became effectively and uniquely ‘flipped’, to my way of thinking. 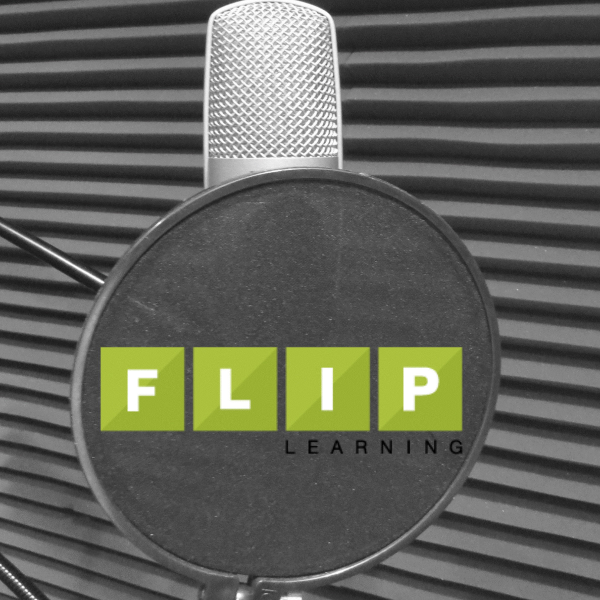 Students were assigned lectures she had recorded as their out-of-class work, which is common in flipped on-campus classes. Marshall’s recorded lectures were often rather lengthy, in contrast with common recommendations, but it is important to remember that this is also a graduate course. In some cases, they were split into two parts and/or students chose to view them in two parts, as there was usually only one lecture per week. During the synchronous meeting sessions, students would log in and complete a “sign in” activity, based on the material from the lecture, while also serving as a record of attendance. Within the Adobe Connect platform, students would break into groups, each working on activities in their own digital breakout rooms. Marshall can ‘roam’ for room to room and observe or participate. Each group also has its own online collaborative whiteboard, and its own chat functionality. Everyone returns to a main meeting room to work together afterwards. So, yes, this is not the kind of platform or approach that necessarily fits well in the flipped classroom approach many of us use. Additionally, the tools we’ve been discussing so far are mostly free, and Adobe Connect is not. Some schools have licensed it and it may be available to you. 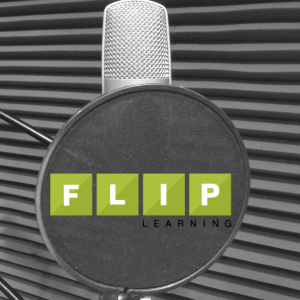 While it may be an odd duck of sorts when it comes to flipped learning (unless you are trying to flip an online course in the way Dr. Marshall did), it is a great tool for blended learning. 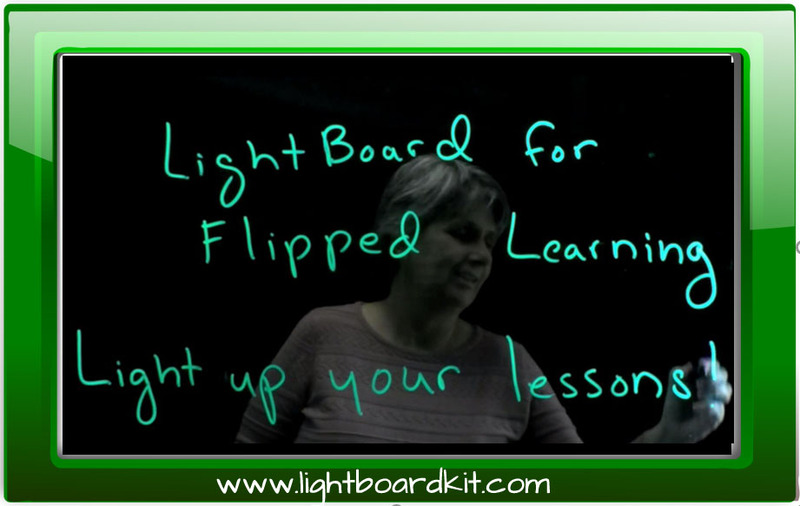 *Dr. Marshall is the Secretary/Treasurer for the Flipped Learning Network Board.